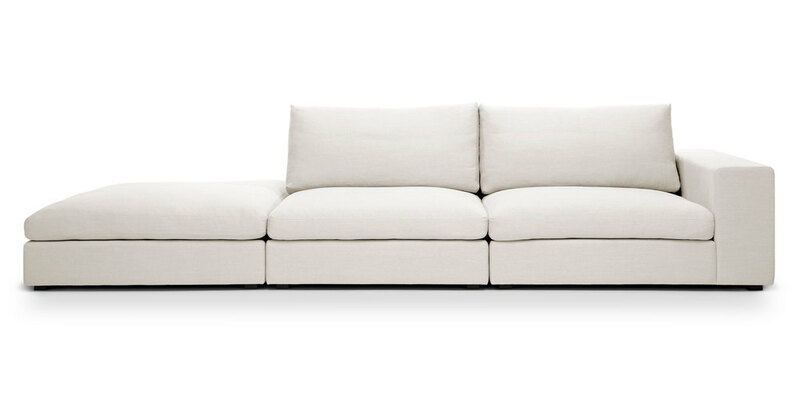 Article (formerly Bryght) is an online-only furniture source for the prettiest sofas, chairs, tables and accessories. I have such a soft spot for mid-century furniture, and their selection offers beautiful design, attention to detail and quality craftsmanship at very fair prices—up to 70% less than traditional brick and mortar retail. I've been settling in to my new studio space, and had to have the Cube sectional in Quartz White. It feels so high-end and luxurious - and at over eleven feet long, makes quite a dramatic statement when you enter the room. I love the interesting lines, generous seats and soft cushions (which you can see a peek of over on my Instagram). 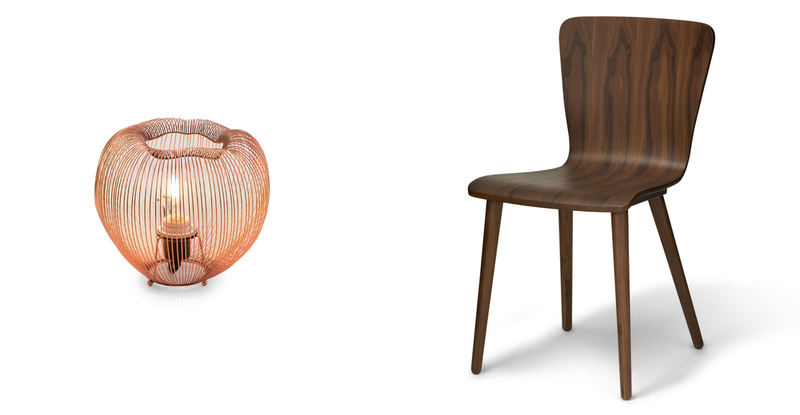 I've also been eyeing the copper Pom lamp, Sede walnut dining chair and Madera sideboard. I'll be sharing more photos of the Goodwin studio soon - where you can see this beauty in action.